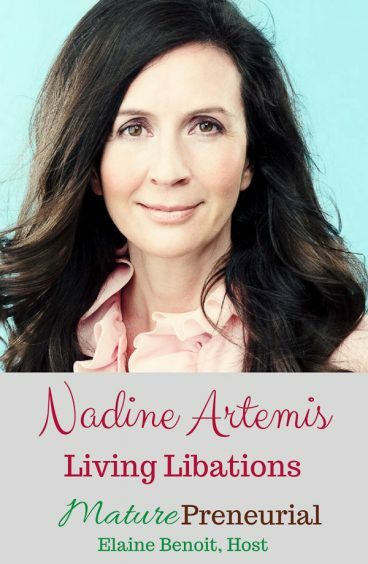 Nadine Artemis is the co-founder and CEO of Living Libations, an exquisite line of serums, elixirs and essential oils made of the purest ingredients from around the world to nurture beauty, enhance the immune system, and promote healthy oral hygiene. 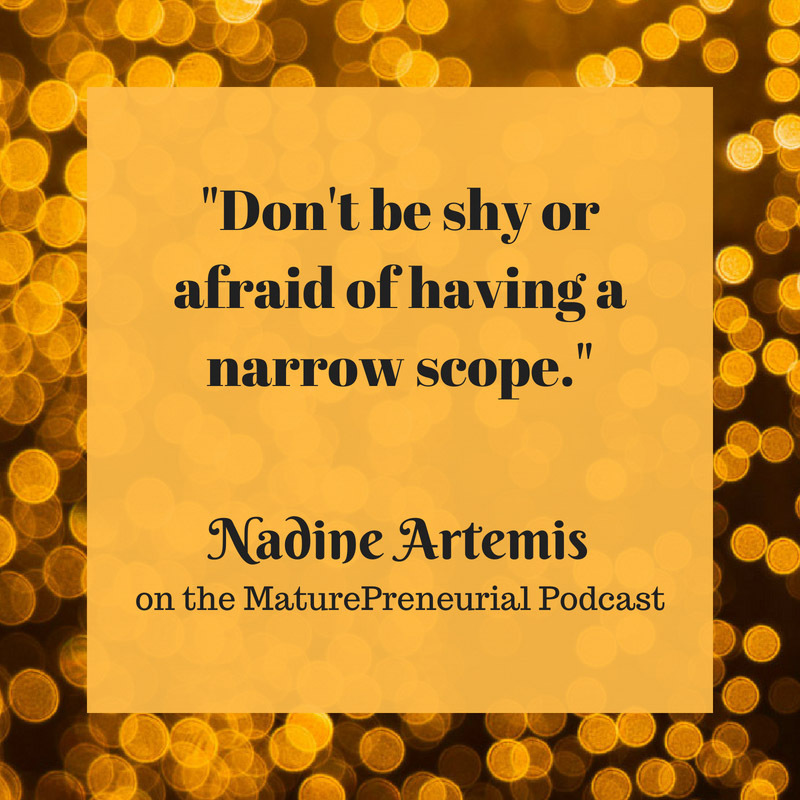 Nadine opened North America’s first full concept Aromatherapy store, Osmosis, in 1994. Since that day she has received glowing reviews for her formulations in the Hollywood Reporter, Flare, the New York Times, Vogue and The National Post. 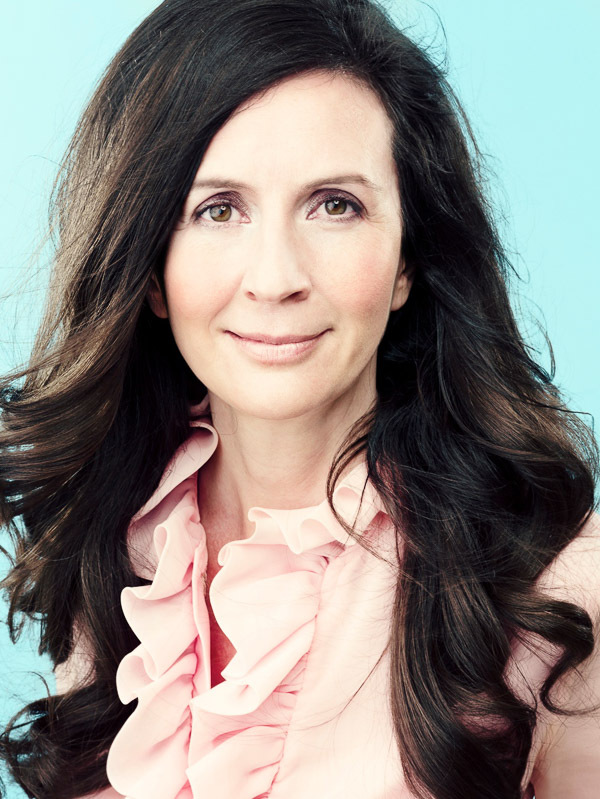 In addition to her innovative product work, Nadine is the author of two books: Renegade Beauty: Reveal and Revive Your Natural Radiance and Holistic Dental Care: The Complete Guide to Healthy Teeth and Gums. Her healing creations, along with her concept of “renegade beauty,” encourage effortlessness and inspire people to rethink conventional notions of beauty and wellness. What did you do at 18? 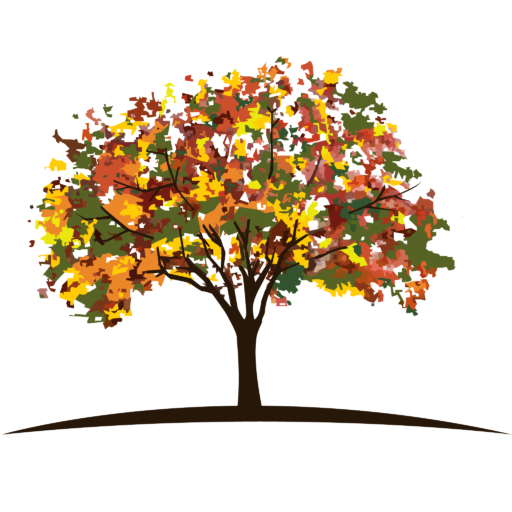 Is anyone else in your family an entrepreneur? What do you do now Nadine? Will people from the town be able to go to the restaurant or is it just for employees? Did you come up against and resistance from family or friends and how did you overcome it? What do you think is the most surprising thing you discovered once you started your endeavor? What do you think is the biggest problem in the entrepreneurial space at the moment?